The summit of sweet-sounding R&B Afro-tunes and Steveslil was his name. The Cameroonian artist proved his originality by doubling down on the Camer-embellished extravaganza as he serves the piece "I Cut U Café". The term expresses respect for an achievement, just as a military salutation. The song is an up-tempo Afro-pop tune overwhelmed by the Makossa thumping pattern. Steveslil says he got inspiration listening to Kotto Bass and uses excerpts of Rumta’s most famous hit "Bambampe", which he says immortalized his childhood. Word-wise, the song tells the story of a girl whose dexterity on the dance floor captures everyone's attention. 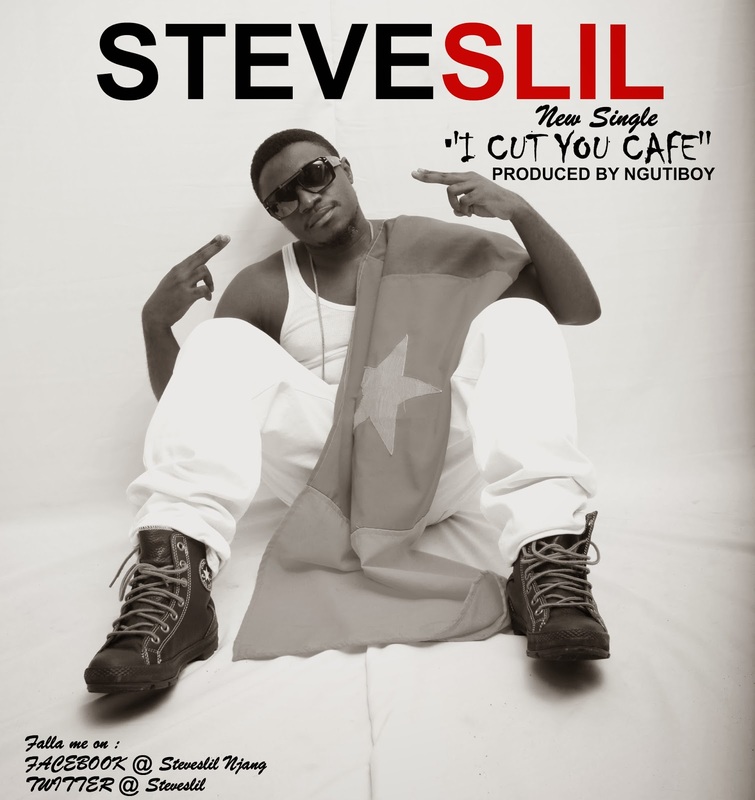 The track was produced by Steveslil "Ngutiboy", recorded and mixed at Trackzone Records, and mastered by Slim Beatz of Best Music Inc. Listen to the track below. This is a really well put together article, I love that I can hear the music while i read, especially as someone who would never have heard it otherwise. I found myself listening to it a couple times too, great article.